The problems of the ultra-rich are different than yours or mine. Going by the market forces that gave us this entry, the ultra-rich worry about the fact that the bulletproof glass that may save their lives would also stop them from shooting back. 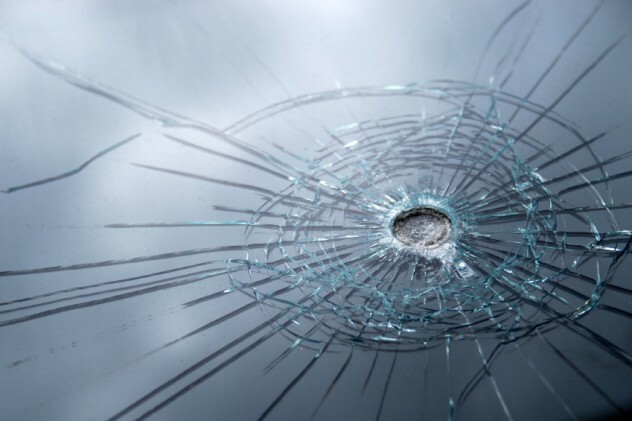 Enter one way ballistic glass: it stops bullets from one side only, allowing return fire. How is this wizardry achieved, you ask? By sandwiching two sheets of different plastics together — a brittle acrylic layer, and a softer, more elastic, polycarbonate layer. The acrylic forms a very hard surface under pressure. When a bullet strikes this side, the layer flattens it before shattering, dissipating its energy. It is then possible for the shock-absorbing back layer to contain the bullet (and the shards of acrylic) without breaking. When shot from the other side however, the bullet hits the polycarbonate first, stretching it initially. This bending shatters the brittle acrylic behind, leaving no resistance once the bullet punches through, thus allowing the target to become the shooter. But don’t get too cocky — you just put a hole in your shield. Once upon a time, dish soap didn’t exist. In the past, pans were washed with soda, vinegar, silver sand, Vim or wire wool, but a new spray-on coating could save plenty of labor and make dish soap itself obsolete. Liquid Glass combines silicon dioxide with water or ethanol to make a spray that dries to form a layer of “flexible, super-durable glass“. The layer is invisible (500 times thinner than a human hair), non-toxic and repels liquids. Liquid Glass would eliminate the need for scrubbing, and make most cleaning products unnecessary, because it also renders surfaces anti-bacterial. Microbes landing on the surface have a hard time staying there. Throw out your bleach and simply turn on to sterilize a kitchen sink. This means that in medical applications, a treated surface could be sterilised with only hot water, with no need for chemical disinfectants. The coating can be used to treat plants fungal infections and to seal corks for better bottle seals. We aren’t trying to sell it here (promise! ), but this stuff repels liquids, is non-toxic, flexible, anti-bacterial, breathable, durable and invisible. Oh, and its also dirt cheap. Either it’s a miracle, or the fine print is invisible, too. Time will tell. Amorphous metal is a material that is allowing golf clubs to hit harder, bullets to strike with more force, engines and surgical knives to last longer. Contrary to its name, it combines the usual strength of metal with the surface hardness of glass. In the video above, two ball bearings are bounced, one on steel and one on amorphous metal. The bearing bounces much higher off the amorphous metal and keeps going for an uncomfortably long time. The impact of the bearing actually leaves many small “pits” in the steel, meaning the steel absorbs and dissipates the energy of the impact. The amorphous metal is smooth however, meaning that all the energy of the impact is transmitted back to the bearing, causing the higher bounce. Most metals have a crystalline atomic structure, which is very ordered and repetitive. Under impacts or other stress, planes of atoms in the metal can permanently ‘slip’ to form visible dents. Amorphous metal has a disordered, random atomic structure, meaning such slips are prevented and the atoms rebound to their initial position. Unlike other high-performance insulators, Starlite produces no toxic fumes under heat and is also incredibly lightweight. The potential applications in space shuttles, firefighting suits, airliners or military use are endless, but Starlite has never left the lab. Inventor Maurice Ward died in 2011 without ever patenting or licensing his creation. All that is widely known is that it consists of “up to 21 organic polymers and copolymers, and small quantities of ceramics”. First, imagine a porous substance of such low density that a 2.5 centimeter (1 in) cube of it could have the internal surface area of an entire football field. Next, stop taxing your imagination and accept that such a substance already exists. More a category than a specific material, Aerogel is a shape that certain substances can be molded into whose low mass makes it one of the greatest insulators we have (an Aerogel window 2.5 cm (1 in) thick has the heat-protective quality of a window that is 25 cm (10 in) thick. All the lightest substances known to man are Aerogels. Silica Aerogel — essentially dried silicon gel — weighs only 3 times more than air. However, whilst being very brittle it can also support over 1000 times its own weight. 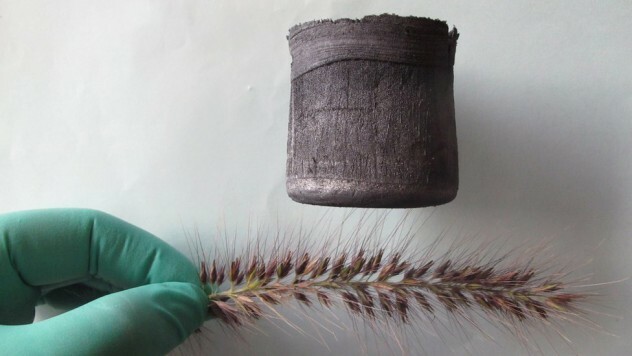 Graphene Aerogel (pictured above) is made from carbon, and its solid component is 7 times lighter than air. It has a spongy texture, and can be made simultaneously hydrophobic (repels water), and lipophilic (absorbs oil). For this reason it is being hyped as a method to mop up oil spills, because its massive internal surface area means it can absorb 900 times it owns weight. And its spongy texture means that once filled with oil, it can be ‘wrung out’, slung back in the water, and filled again. And you thought carbon was totally useless. DMSO is a chemical solvent, originally a byproduct of wood pulping. It existed for almost 100 years before its medical potential was realized in the 1960s. A certain Dr Jacobs discovered that it penetrated skin quickly and deeply without damaging tissue. This means huge potential for carrying drugs across membranes and into the body without breaking skin, removing the danger of infection. It has benefits of its own, reducing the inflammation associated with sprains, arthritis & burns and providing immediate pain relief that can last up to six hours. It also penetrates finger and toenails, meaning it can be used to deliver anti-fungal medications. Unfortunately, DMSO has had its problems. When its medicinal potential was discovered, it was already commercially available as an industrial chemical. This wide availability also soured its appeal in the eyes of the drug companies — if they couldn’t patent and monopolize it, there would be no profit potential. Also, the fact that side effects include a strong case of garlic breath further reduces marketability, meaning DMSO is mostly used only within veterinary medicine. A carbon nanotube is effectively a one-atom-thick sheet of carbon rolled into a cylinder. At a molecular level, the result looks like a roll of chicken wire and is the strongest material known to science. Six times lighter than steel and potentially hundreds of times stronger, the tubes also conduct heat more effectively than diamond and conduct electricity more effectively than copper. Being so thin, they are naturally invisible to the naked eye, and a collection of nanotubes in their raw state looks similar to a petri dish full of soot. To be able to harness their mechanical (and electronic) properties requires the ‘spinning’ of many trillions of these invisible strings, which wasn’t possible until relatively recently. One of the more striking potential uses is making cables for an elevator into outer space (a fairly old and, until recently, totally impractical idea, due to the impossibility of making a 100,000 kilometer (62,000 mile) lift cable that wouldn’t collapse under its own weight). 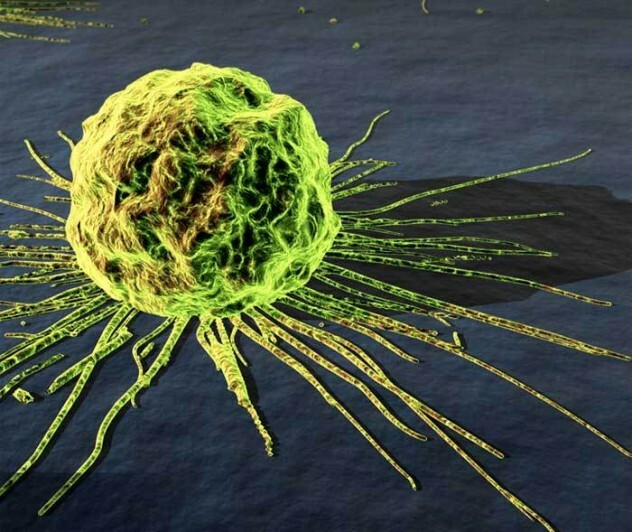 They could also be used to cure cancer — thousands can fit into an individual cell, and coating them with folic acid causes them to target and bind with cancer cells. The tubes would then be heated with an infrared laser, ideally causing those cells to die. Other uses include stronger, lighter body armor, more efficient windmill blades on wind farms, and making the slickest cheese slicer you can imagine. In 1942, the Brits had a problem. 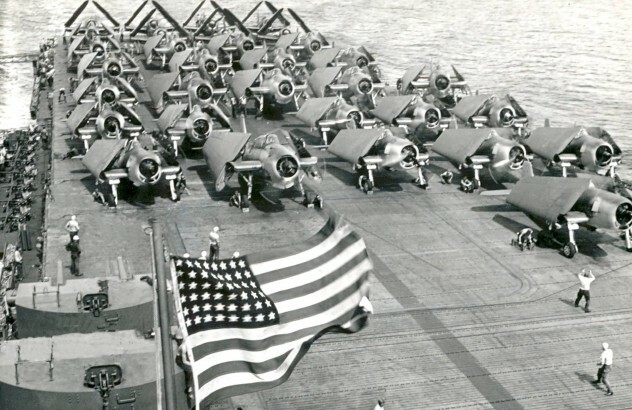 They needed aircraft carriers to help combat German U-Boats, but there was no spare steel to build any. A man called Geoffrey Pyke thought that maybe a huge floating ice island might be the answer, but this idea had been suggested (and then ridiculed and dumped) two years previously. Ice may be cheap, but it also shatters without much provocation or eventually melts. However, a couple of New York scientists hit upon a mixture of ice and wood pulp that not only floated, but was as bullet-resistant as brick, shatterproof and didn’t melt. The material could be machined like wood, or cast into shapes like a metal. In water, an insulating shell of wet wood pulp would form, preventing further melting, and any ship made from it could theoretically be repaired whilst still at sea. But for all its surprising qualities, Pykrete was ultimately not fit for its intended purpose. A 1,000-ton scale model was quickly built and kept frozen by a single-horsepower motor, but it was found that the ice would sag over time unless kept to a temperate of -16 degrees F, which would require a complicated system of ducts. 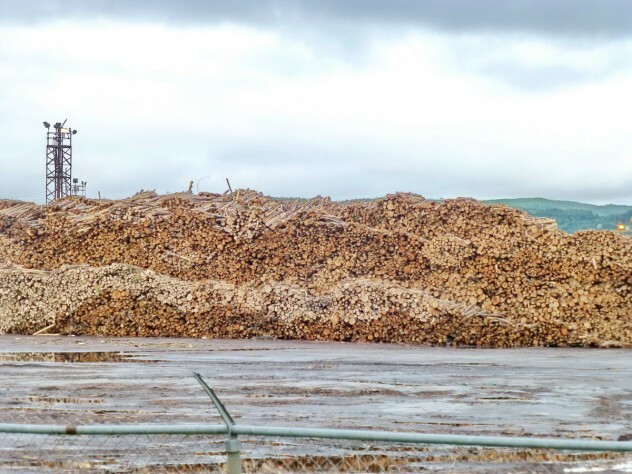 It was also pointed out that the large amount of wood pulp required would be enough to seriously affect paper production. Pykrete ultimately remained a creative, fascinating and unworkable failure. Concrete ages over time, taking on the sickly polluted-grey look we all know and developing fractures in the process. Repairs are time-consuming and expensive — if the foundation of a building cracks, there’s often no easy way of fixing it. Many buildings in earthquake zones have been simply torn down for this reason. 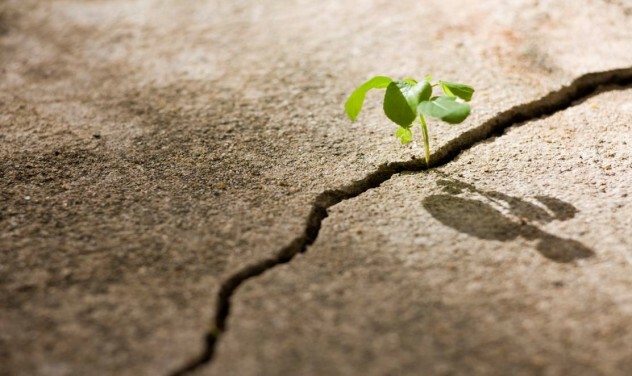 But a group of students at Newcastle University (UK) have produced a genetically modified microbe, that has been “programmed to swim down fine cracks in concrete [and produce] a mixture of calcium carbonate and bacterial glue … to ‘knit’ the building back together”. The “programming” of the BacillaFilla spores mean they only start germinating on contact with concrete, can sense when they reach the bottom of cracks (repair isn’t activated until they do), harden to the same strength as the surrounding concrete, and have a built-in self destruct gene to stop them going rogue and producing massive concrete tumors. There are also environmental implications — 5% of all man-made carbon dioxide is from the production of concrete. It is hoped the spores will be able to prolong the life of structures that would be very costly to rebuild. Impact protection has always been a difficult problem — how do you make something that offers real protection without becoming too heavy or inflexible?Plastic knee-pads, for example, restrict movement and can still transmit impacts to bone. D30 offers an ingenious fix to this problem. It’s a material made of ‘intelligent molecules’ that move freely (like Play-Doh) under gentle pressure, but lock up when struck hard. Jackets are already on the market containing D30 pads that offer flexibility, as well as protection from the tarmac, baseball bats or fists you might accidentally walk into. The pads are low-profile, making the jackets suitable for stuntmen or even police.